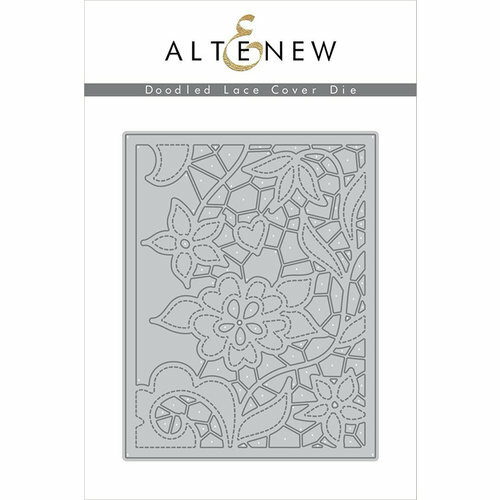 Draw all over the front of an A2 card with the Doodled Lace Cover Die by Altenew. 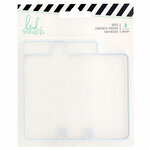 The package includes one thin metal die that is compatible with most die cutting machines sold separately. The die measures 4.5" x 5.5". 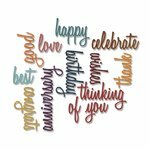 This lace cover makes a beautiful card for any occasion. The only thing you need to add is a sentiment!